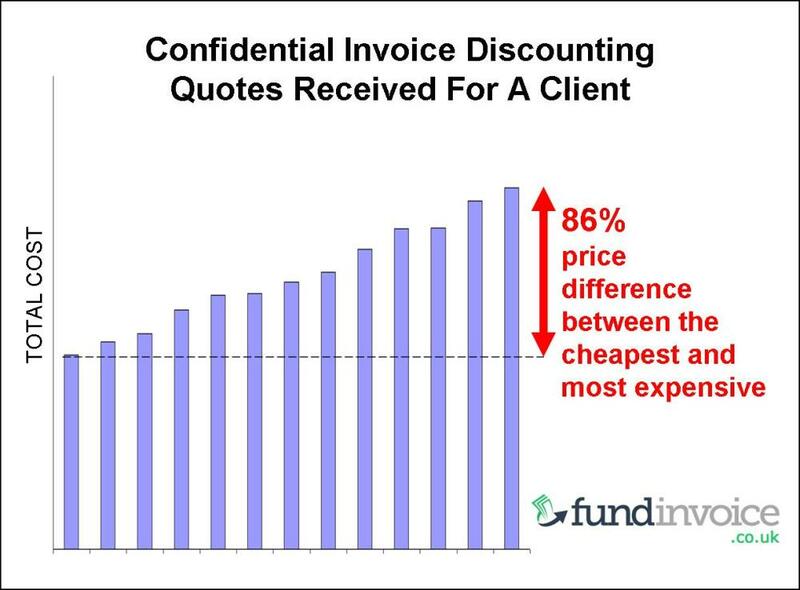 Although we wouldn't introduce a prospect to so many providers, we checked prices across a range of different invoice discounting companies to see the range of quotes that the client might receive if they sought price quotes from random providers themselves. Amongst those that provided a quote, there were major banks, large independent discounters and also smaller independents - so the full range of types of providers. The pricing differential between the cheapest and most expensive prices was a massive 86%. So if you were to pick the wrong providers you might end up paying 86% more each year than if you picked the company that offered the keenest price. You can see from the chart that it's not just a case of one provider being exceptionally cheap or expensive. The quotes received all varied and were spread across the overall range. This is exactly the reason why clients benefit from using a brokerage service that can identify the providers that are likely to be able to provide the best prices. If you were to randomly call discounters, you could end up speaking to the providers at the more expensive end of the market. In some cases of course its a case of trying to find someone that will be able to fund a difficult client, and hence you might expect to pay more, although this was not the case here. The client was quite straightforward. The differences in the other terms of the facilities were also minimal. 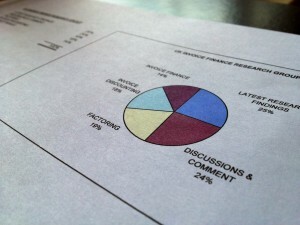 Businesses are warned not to rely on all lists of invoice finance companies that they might find online. 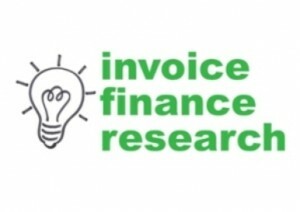 Recently I came across such a list, on a well respected site for people looking to start new businesses, and the list contained half a dozen companies but absolutely no explanation as to why these were the "best invoice finance companies" in the UK. Indeed, some of the names on the list led me to question the basis they were using to compile the list. I suspect it may have been based on who was prepared to pay to be included. * We calculated the expected service charge based on the projected turnover, and the discount charge based on anticipated funds in use with the addition of base rate or LIBOR. No additional costs were included e.g. CHAPs fees.